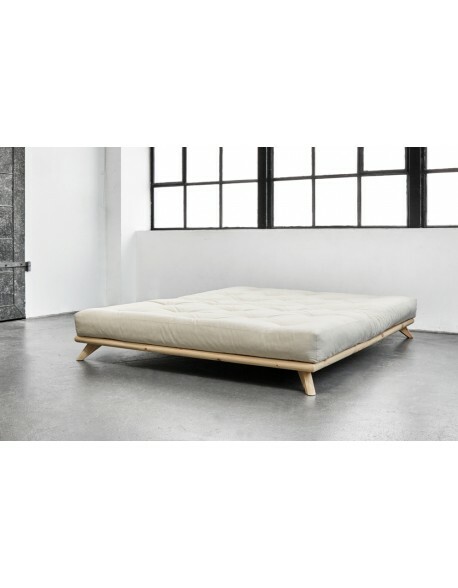 Roots Futon Bed | simple, strong & traditional pine futon bed base. The original and, some say, best way to support your futon mattress! 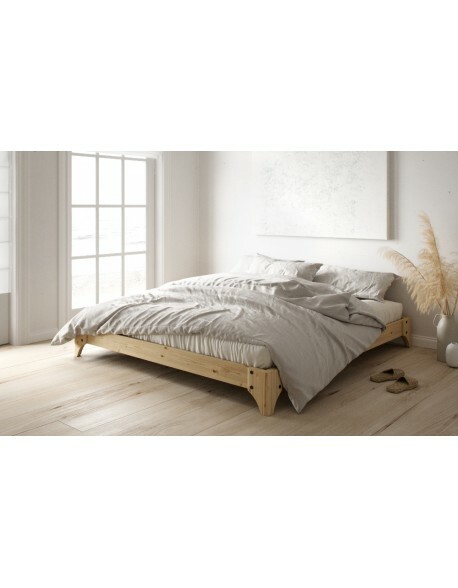 A simple pine frame that is well made and strong enough for everyday use as a bed for a budget price. FSC managed forest pine construction. Please select your roots bed size. Select your roots futon mattress. 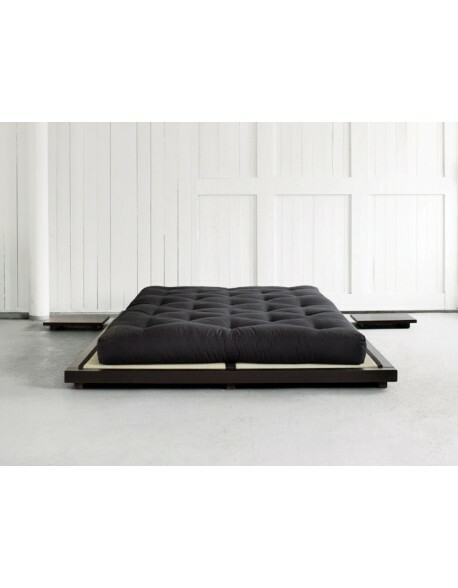 The Roots Futon Bed is about as traditional as it gets! 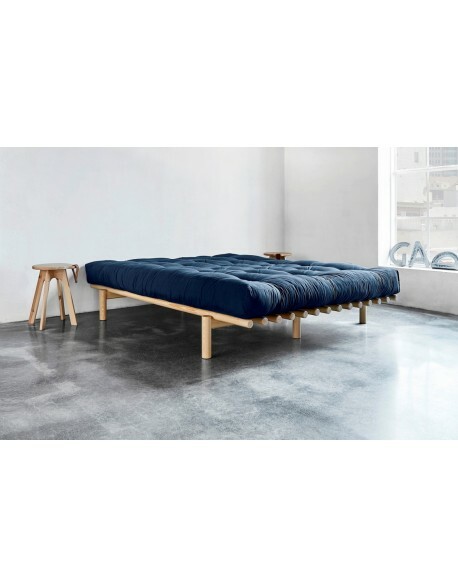 A simple but strong redwood pine base, FSC certified from sustainable source, which can be used as a futon sofabed but, in our opinion, makes a great lay flat futon bed base for everyday use as it incorporates a central support to provide strength and durability. The Roots arrives in a flat-pack form but, typically of Danish design, everything fits together nice and neatly without any fuss. The Roots Futon Bed can be purchased as a frame only, or combined with one of our futon mattresses in a choice of fillings to suit your requirements. Follow this link for more information on our Futon Mattresses, then make your selection from the menu above. The Roots Bed is available from stock for rapid delivery. Simple home assembly required - allow 1 hour for the first timer! 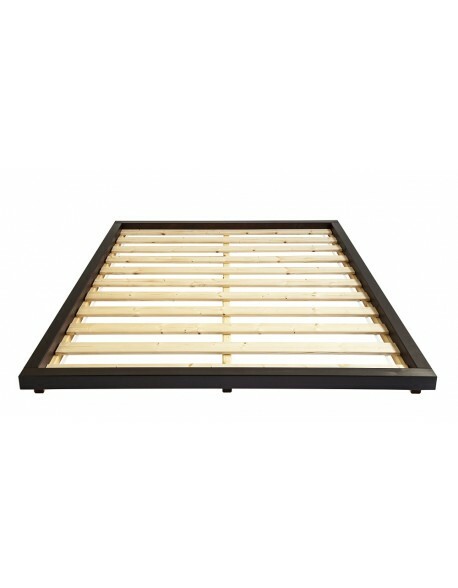 Futon frame materials European redwood pine that is FSC certified - meaning it is from managed forests. 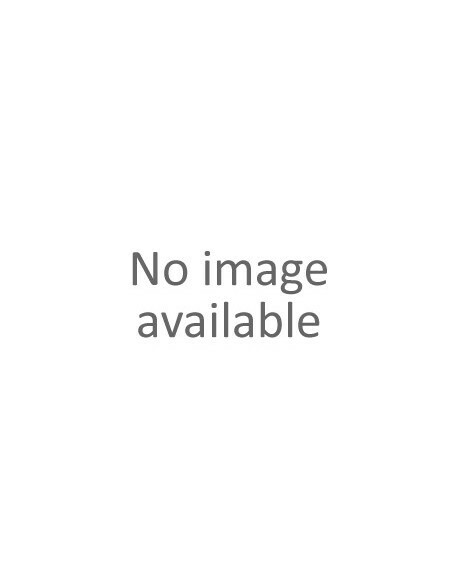 Futon mattress materials Various filling types are available please see futon mattress product pages or call us for assistance with your choice. Delivered flatpacked? Yes - for easy shipping. Lots of parts to construct the frame but very simple and styraightforward to complete, no special tools needed. How long for delivery? The Roots is available from stock - delivery is 4 to 7 days on a pre-arranged day, if your requirement is urgent please call us we may be able help.